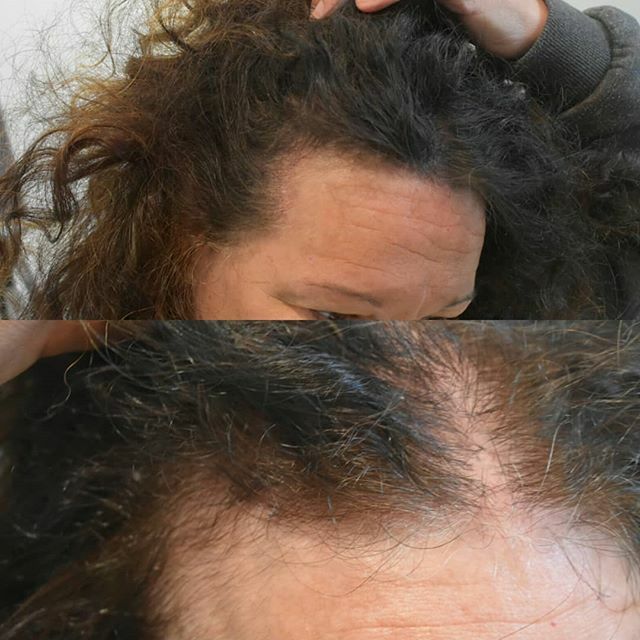 Female hair loss treatment results. 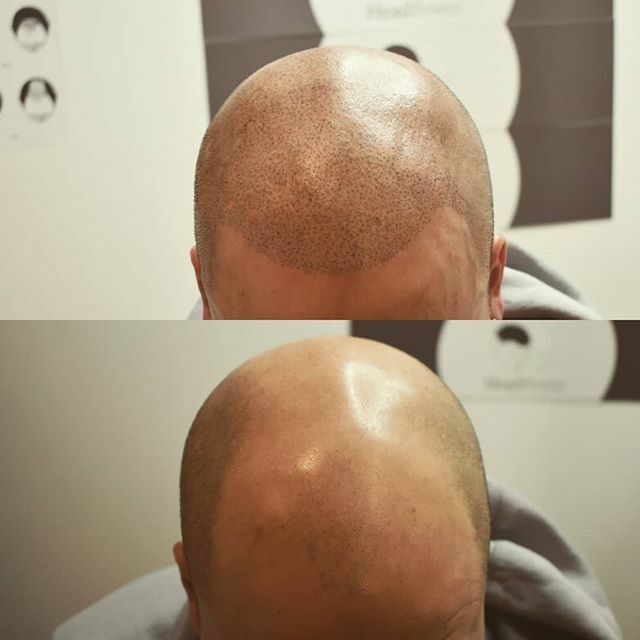 This client was very pleased when she walked out of our Clinic with amazing results after only 2 hours of treatment. 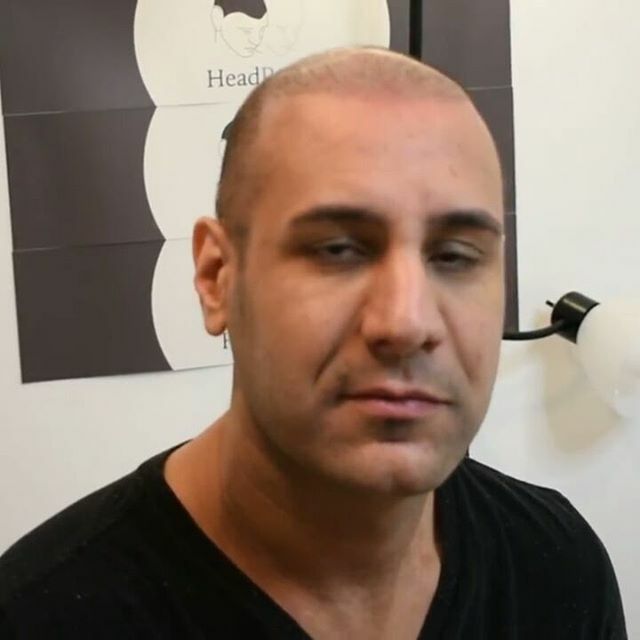 She still has another session to go but is already feeling more beautiful and confident. 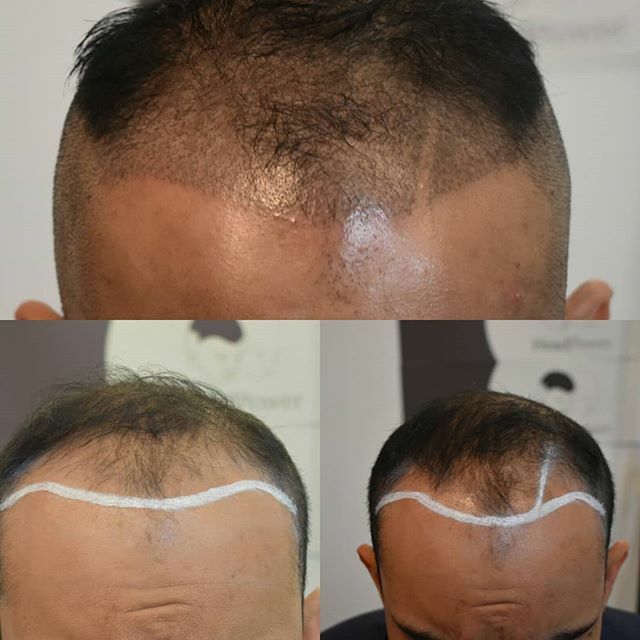 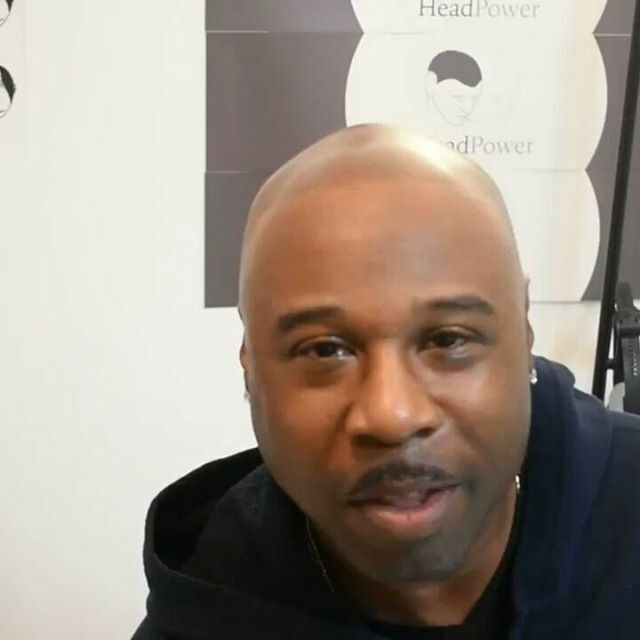 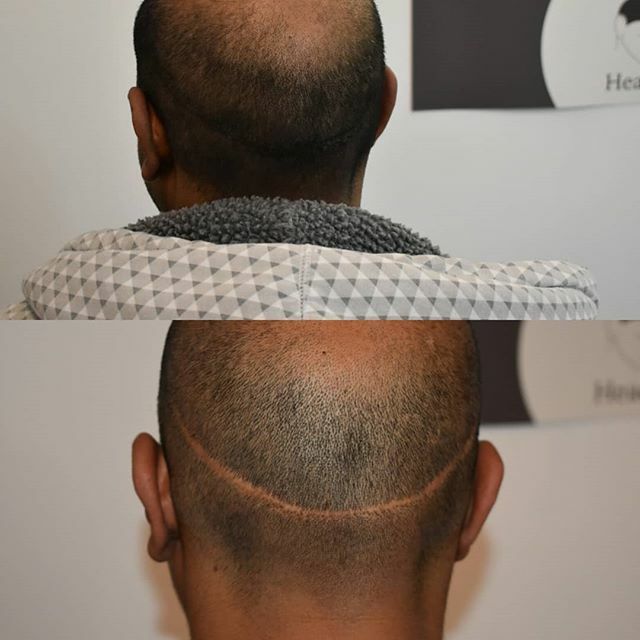 Scalp micropigmentation is a hair loss treatment good for both men and women. 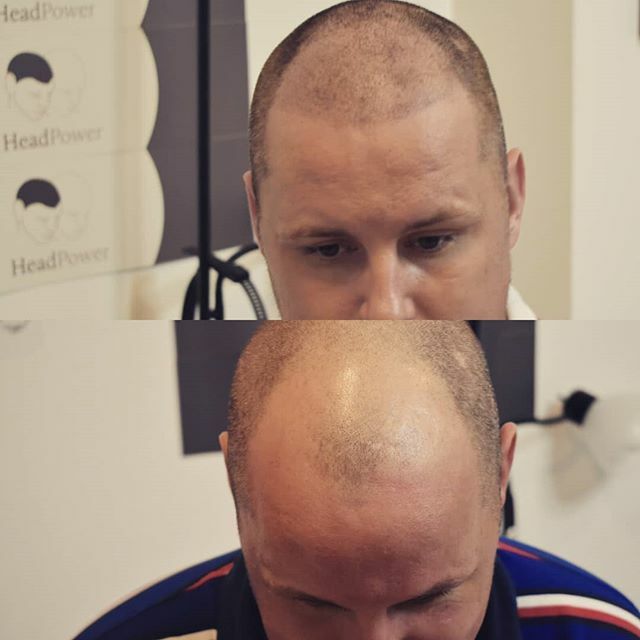 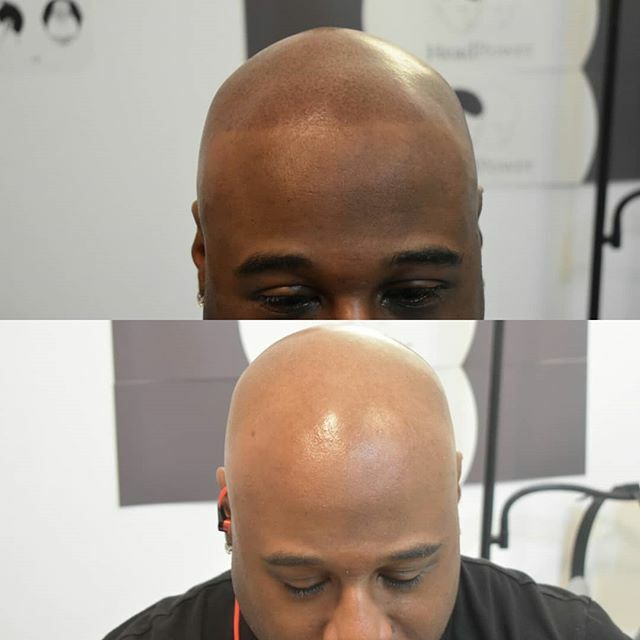 Headpower's Advanced method of SMP is the industry standard for natural realistic results.